The Long Island law firm of Cynthia M. Burke has offered legal services to clients in the New York counties of Nassau, Suffolk, Queens, Kings and Westchester for almost twenty years. Known for effective representation, I concentrate my practice in Real Estate Closings of all types, Probate and Estate Administration, and Wills. At the Law Firm of Cynthia M. Burke, you can rest assured that you will receive personalized service and the client-focused attention you deserve. Fully understanding that every legal issue has variations, depending on individual circumstances, I focus solutions tailored to help you meet your objectives. It is my goal to make every case as smooth as possible for the client, and if possible to resolve issues amicably and through negotiation. However, with almost twenty years experience in litigation, I am not afraid to take the case to court for resolution. 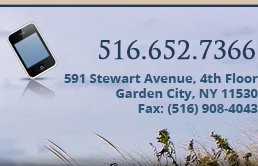 Whether you are buying or selling real estate, need effective representation handling a simple or complex estate, or have other legal questions, I invite you to call (516) 833-5135 for a free telephone consultation. Call today to learn how my legal experience and know-how can benefit you. If you don't have time to call right now, you can leave a message in the contact box, or send an email to cburkelaw@aol.com. You will be treated with respect and professionalism. The Law Firm of Cynthia M. Burke has handled all aspects of Probate and Estate Administration from Small Estate Administrations to Complex Estates with missing or unknown heirs. She has handled estates involving large sums given to charity, contested probate issues, and any issue that could arise with respect to the probate or administration process, in having a person appointed as Executor, if there is a Will, or an Admniistrator, if there is no Will. 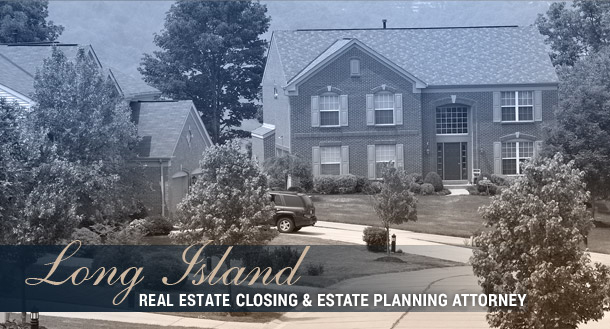 Numerous Estates have been handled in the Counties of Nassau, Queens, Suffolk, Brooklyn and Westchester, with the knowledge of the requirements specific to each County.